Discussion in 'Acer Windows Tablets' started by jrioux, Apr 7, 2016. That's sure a mouthful. 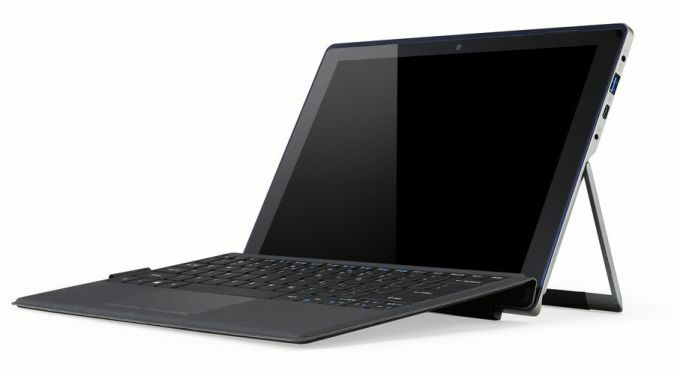 It's another SP4 clone complete with a kickstand and Core i CPUs. Not much info is available yet, but it looks familiar.